FREE food tasting! 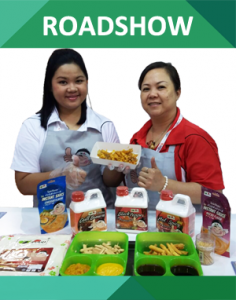 Our friendly promoter will be out on field to give out FREE samples across Malaysia. Do come and visit us to try out our easy to prepare delicious healthy products.